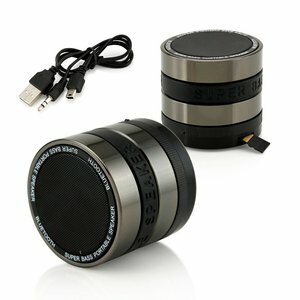 High Quality Mini Hidden Camera Lens Wireless Bluetooth Speaker With TF Card Slot Features : Metal sense design Portable, hanging portable design Bluetooth wireless audio transmission Variety of classic color for choice With phone handsfree Computer small speakers Car bluetooth FM radio Card speakers Specification : Bluetooth version:V2.1+EDR Bluetooth transmission power: CLASS2 4dBm Bluetooth working frequency:2.4GHz Charging voltage: DC5V/500mA Working voltage :DC 3.7V Battery capacity:400MA Music playing time:4H Talking time:8H THD: &le; 0.1% (3.7V/1KHz/1.8W) Signal to Noise Ratio:&ge;95 db Speaker parameter :4&Omega;3W dia 40MM Bluetooth range :10-20m "Colour :red ,blue,silver, black,white,purple,Gun black Product name Portable bluetooth speaker Material Metal case+rubber band Bluetooth model 3.0 Battery capacity 400mah Colors red ,blue,silver,black,white etc Music playing time 4H Talking time 8H Packing Gift box Delivery time 3-5days for less then 500pcs Payment T/T, Paypal, Western Union etc Packing detail : Gift box 40pcs/box Small box 50pcs/box Net weight:13.4KG Gross weight:14.4KG Product size:diamter 60*H55mm Gift box size:11.4*6.8*6.6CM Gift box carton size:36*24*31CM Small box carton size:34*19*34CM 30PCS/CTN 37*37*17CM 11.5KG What is in the box *USB Charging Cable *User manual *AUX cabel Speaker Pictures show : 1.SHIPPING: SHIPPING DELIVERY TIME UPS 2-3DAYS DHL 3-5DAYS EMS 5-7DAYS HONGKONG POST 7-15DAYS CHINA POST 7-15DAYS 2.PAYMENT METHOD: 1.TT 2.PAYPAL 3.WESTEN UNION 4.MONEYGRAM 5.L/C 3.Guarantee: The goods must be tested before shipping,anything must be done well to satisfy you,if any questions,pls contact us at any time,we will reply to you asap. 4.Customer Service: "Only better, no best" is our concept. YESBO just do it for you. 2. Sample order is welcome and we will arrange to send you by your requirement. 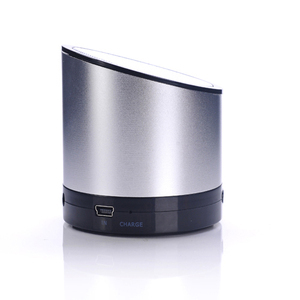 we can produce various capacity mobile power bank according to customer's requirements. Why choose us9 1.Professional factory directly sale to all over the world. The management concept of M Whale Technology is to create exquisite products. We promise to supply 100% qualified products and "return if unsatisfied" service. Therefore, we strive to provide best seller mobile products and expertise to increase our customer's sales rate and profits. 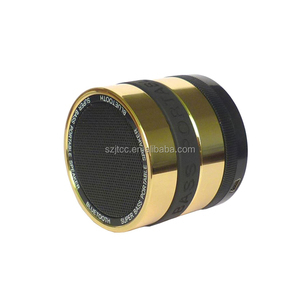 Long-Lasting Battery Life: With 500mAh large capacity battery, The Lithium ion battery of high quality ensures 6 hours continuously playing, Small volume and large quantity of electricity. Sleek Design: The appearance of the use of aluminum alloy material, more comfortable feel, the bottom of the PVC material mats, vibration is strong, no displacement. 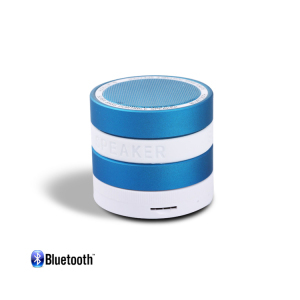 Perfect Compatibility The latest Bluetoth V4.1 technology, compatible with most Bluetoth-enabled devices Uncompromised Portability The compact 1000mAh lithium ion battery makes this a very portable speaker yet does not sacrifice performance. 1. Cheaper Cost for large orders - Save on forwarding expenses. 2. Flat rate shipping 3. Fast express courier delivery - most of the package will arrive in 3-5 days. 4. Quality Control -we will have photo proofs to you for each testing step Tracking Numbers - You can track shipments . 4. 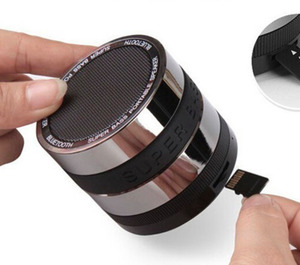 When drinking a cup of tea or coffee, music in the speaker will keep you 5. When doing o utdoor spor ts, enjoying beautiful scenery, listening to beautiful music, let you refreshed on the whole way. 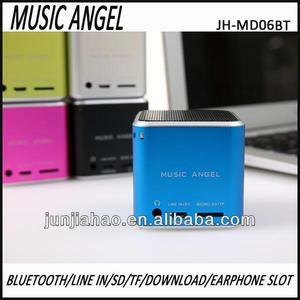 3.How long is your lead time9 Our lead time is about 30 days 4.There are so many music angel speakers in the market, are you the original manufacturer of Music Angel 9 Yes ,absolutely! We are the original factory of Music Angel for 8 years, any company without our auth orization sells music angel is not legal. 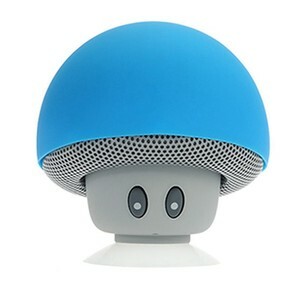 Net Weight 215g Packing English Version Paper Box Package Including 1 x Wireless Speaker 1 x USB cable 1 x User Manual Certification CE FCC RoHS Warranty 1 year 100% full inspection, Appropiate size, special design,excellent bass, clear sound. Protection: reminding of low battery Certificate: RoHS, CE,FCC etc. Warranty: 12 months Name Value Dimensions 60x60x53mm Weight 220g Speaker driver stereo,36MM,4Ohm Speaker output 2.5W*4 Frequency response 180Hz-20KHz Signal-to-noise ratio above 80db Battery life up to 10 hours via wired audio up to 7 hours via bluetooth Battery capacity 700mAh Bluetooth transmission distance 10 meters Bluetooth compliant V3.0 Packaging and Shipping Customized gift boxes are accepted if you need to custom your own designs. MIC Color: Black\ White\Red \Blue \Yellow Main Features: -Stereo bluetooth module -10 meters remote control scope -Extendable bass tube for deeper and stronger sound -Build-in 3.5mm audio cable for directly plug into Ipod,MP3, computer etc -Build-in high capacity Polymer battery -Works with Ipod, Iphone, Mobile, Computer etc Packaging & Shipping Color box QTY/:50pcs 1.USB power supply cable With 1000sq. 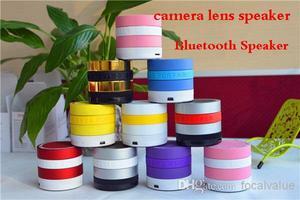 m factory, THY implement QS 9000 Quality Management System, mainly produce bluetooth speaker and bluetooth earphone. More than 10 years electronic product R&D experience, Provid OEM & ODM service for customers from all over the world. Shenzhen Megaview Technology Co., Ltd. In case you receive wrong products due to shipping error, please contact us for exchange or refund. When the environment light become stronger, the screen brightness will increase accordingly to ensure more distinct image in strong light. We just want to avoid any mistake, and offer you service and the product that you are satisfied with.